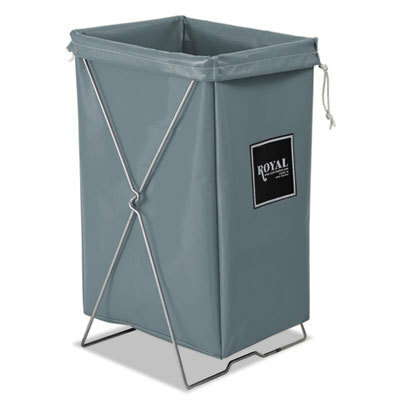 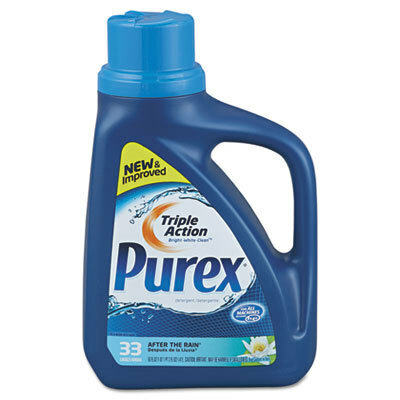 How to do laundry without paying too much for cleaning supplies? 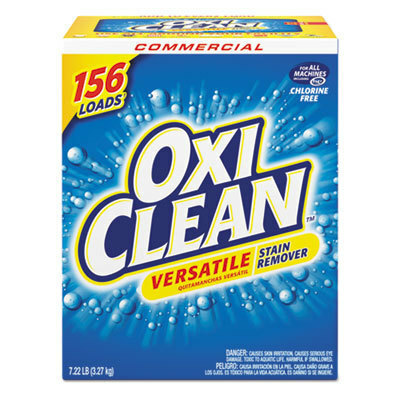 Wholesale prices on laundry detergent, bleach, fabric softener, and everything you need at Wholesale Janitorial Supplies! 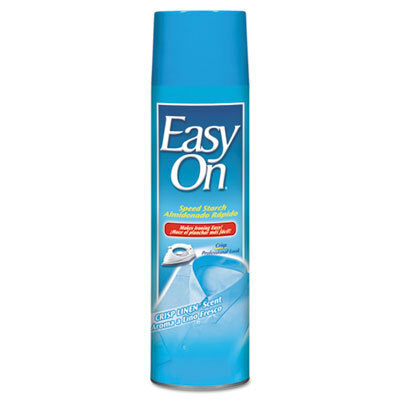 As your home for janitorial supplies, we provide wholesale cleaning supplies with FREE SHIPPING on all orders over $50. 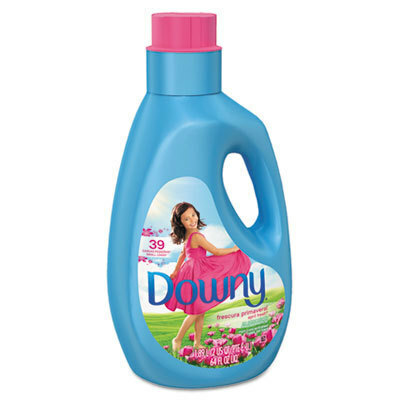 You want your clothes to be clean, soft and smelling fresh. 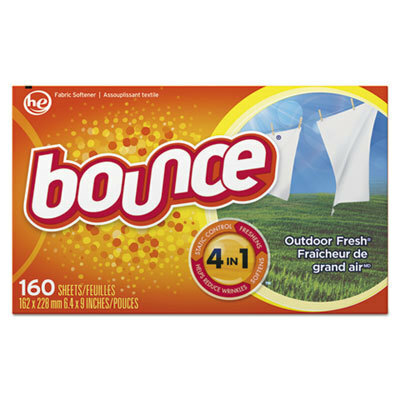 To do this, you need the best laundry products available for wholesale prices. 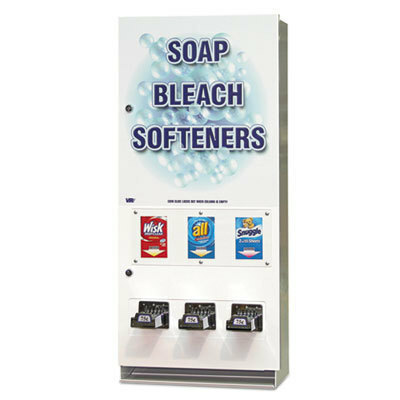 We provide laundry soap, fabric softener, dryer sheets and laundry booster to help your clothes look, feel and smell amazing. 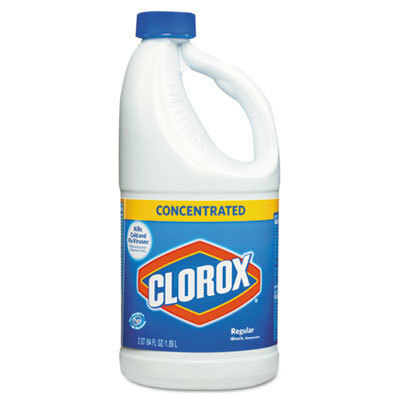 We also carry bleach cleaner and other cleaners if your clothing needs a little extra work. 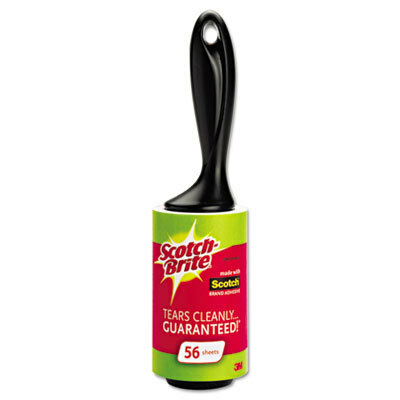 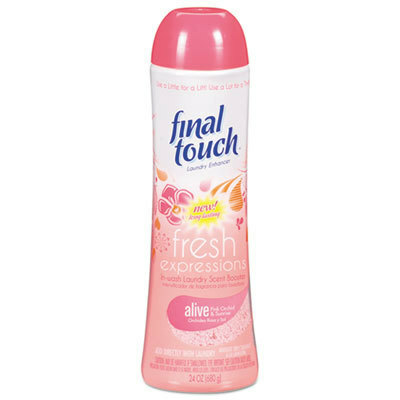 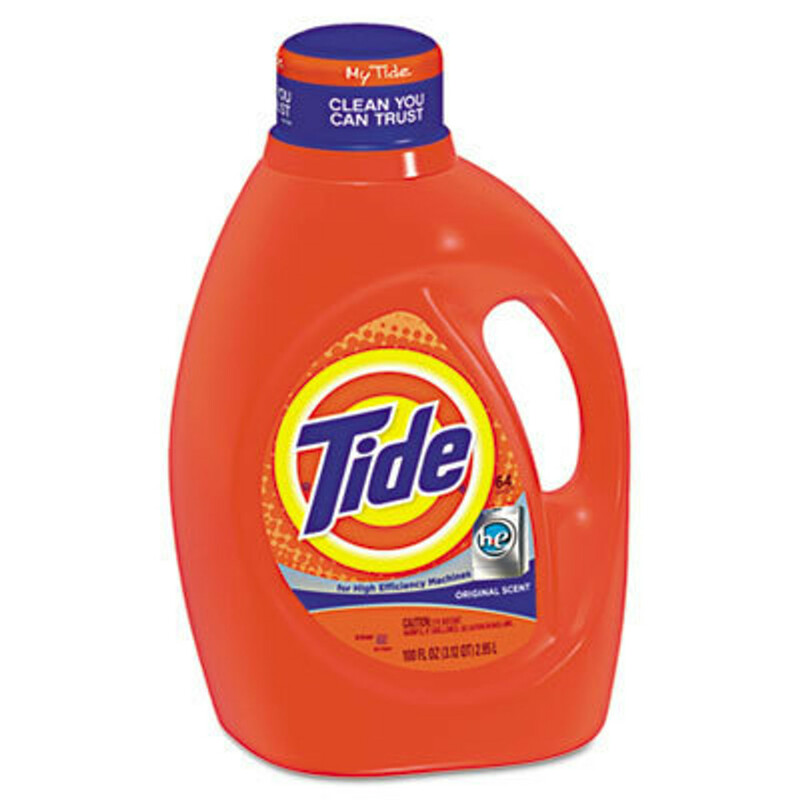 Check out our products from the best brands, including Tide, Procter & Gamble, Clorox and Seventh Generation.